Speaking at the inauguration of the day and night Vayu Shakti exercise, he, however, did not either mention Pakistan or the Pulwama attack. Forty CRPF personnel were killed in a suicide attack in Kashmir's Pulwama district by Pakistan-based terror group Jaish-e-Mohammed on Thursday. Prime Minister Narendra Modi said security forces have been given full freedom to retaliate against the attack. India has also said it will ensure "complete isolation" of Pakistan internationally for its support to terror groups. "While wars are fought few and far between, we have an ever present sub-conventional threat as the enemy knows it cannot defeat us in a conventional conflict," the IAF chief said, in a clear reference to Pakistan. "So, today we showcase our ability to punish, our ability to insert and extricate troops from hostile territories," Air Chief Marshal Dhanoa said. 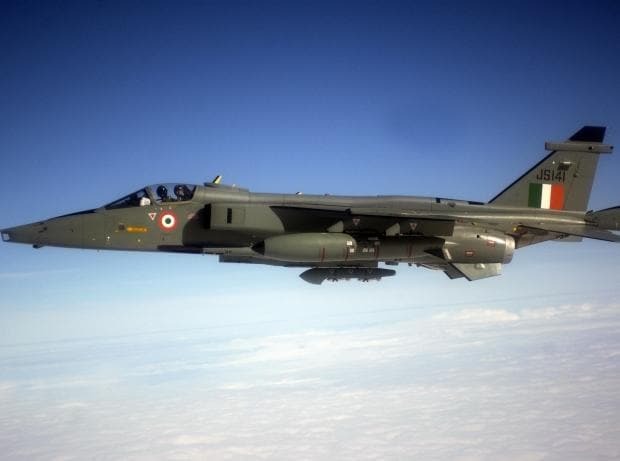 In the Vayu Shakti exercise, the IAF showcased fire power capability of indigenously-developed platforms like Light Combat Aircraft (LCA) Tejas, Advanced Light Helicopter (ALH) and efficacy of Akash surface-to-air missile and Astra air-to-air missile. "We are showcasing our ability to hit hard, hit fast and hit with precision, hit during day, hit during night and hit under adverse weather conditions," the IAF Chief said. The IAF also deployed the upgraded MiG-29 fighter jet in an air-to-ground role during the exercise. A total of 137 aircraft including Su-30s, Mirage 2000s, Jaguars, Mig-21 Bison, Mig-27, Mig-29, IL78, Hercules, AN-32 aircraft participated. Army Chief Gen Bipin Rawat, defence attaches of several countries and top officials of defence ministry also witnessed the exercise. Cricket legend Sachin Tendulkar, who is an honorary group captain of the IAF, was also present.